Usually you think of most of Australia as pretty dry, and in fact they have been in a drought until recently. 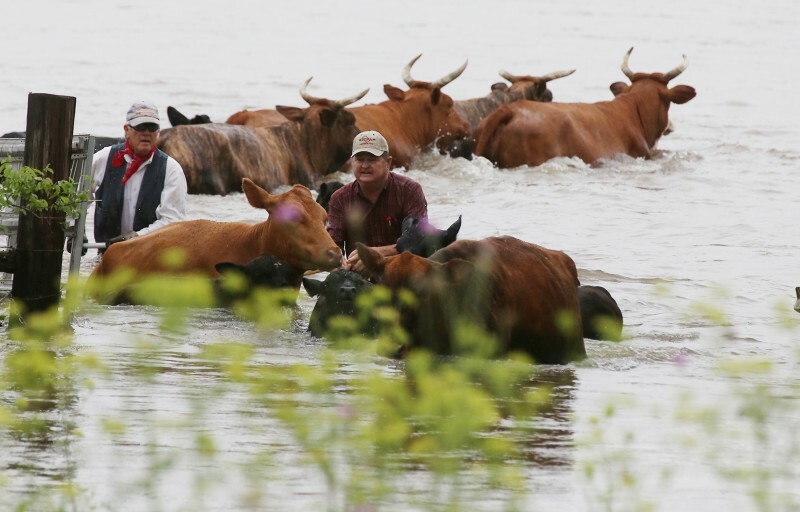 But the flooding rains that fell in the past few weeks has caused tremendous loss of cattle due to the extensive flooding that has occurred over the northeast part of the country. Crops have also been affected by the wet conditions, and of course infrastructure has taken a big blow. You can read more in Australian Farmers at https://farmers.org.au/news/north-queensland-farmers-count-the-cost-of-record-floods/. Next: What will your city’s climate be like in 60 years?